Hello! 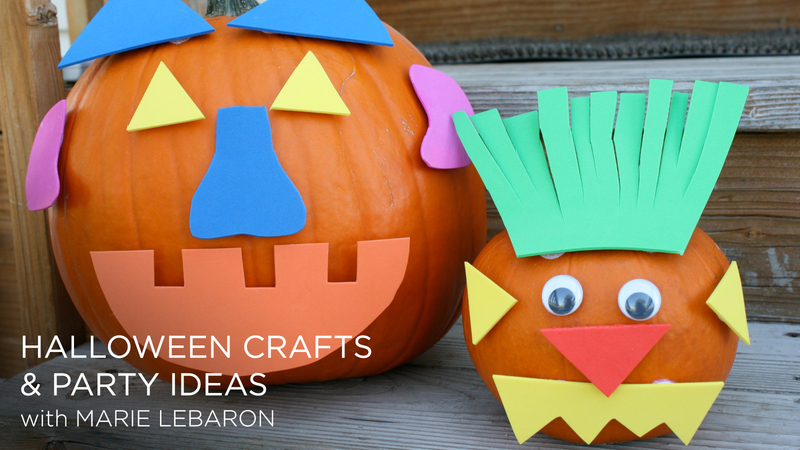 It’s Marie LeBaron from Make and Takes, back again for another festive craft for Back to School. Let’s gift our teachers something they are sure to love, something you know they need… a pencil holder! 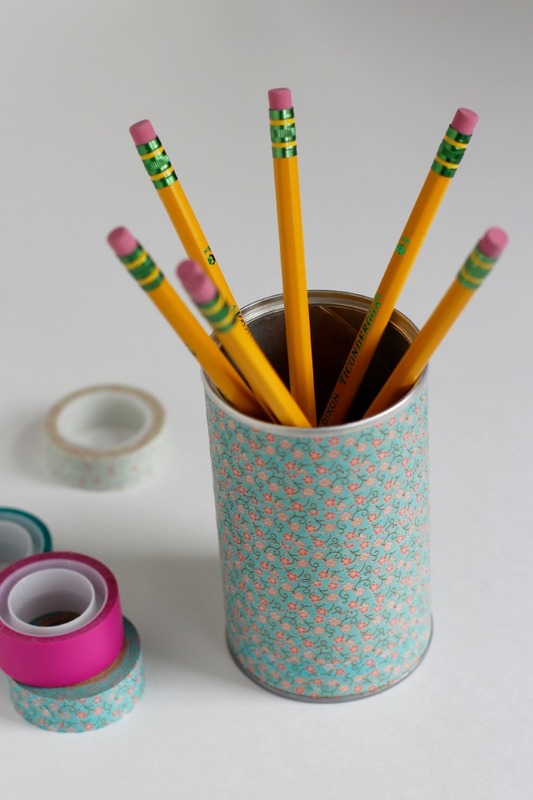 But we’ll jazz up our pencil holders with washi tape! 1. Ready your jar or container by removing any paper labels. If you can’t remove any of the labels, you can paint a thin layer of paint to the container. This will help the text or colors from showing through, as washi tape is sometimes see through. 2. 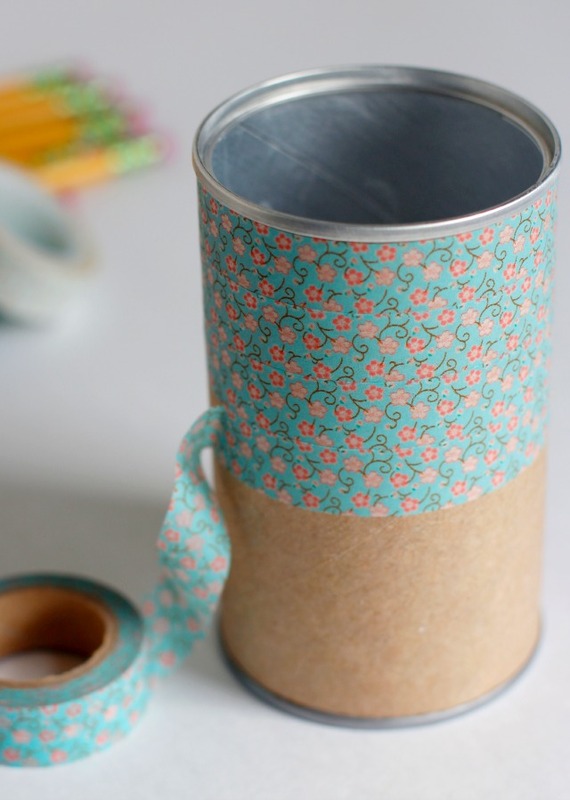 Choose your washi tape and add it to your container. We layered ours in horizontal lines, but you can decorate your washi tape any which way you’d like. 3. 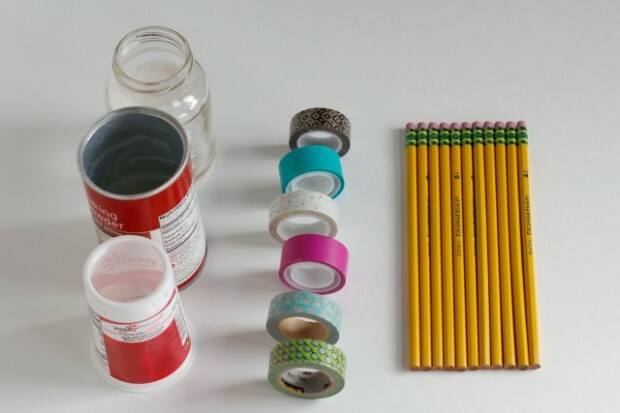 Sharpen up your pencils and add them once the washi tape is covering your container. 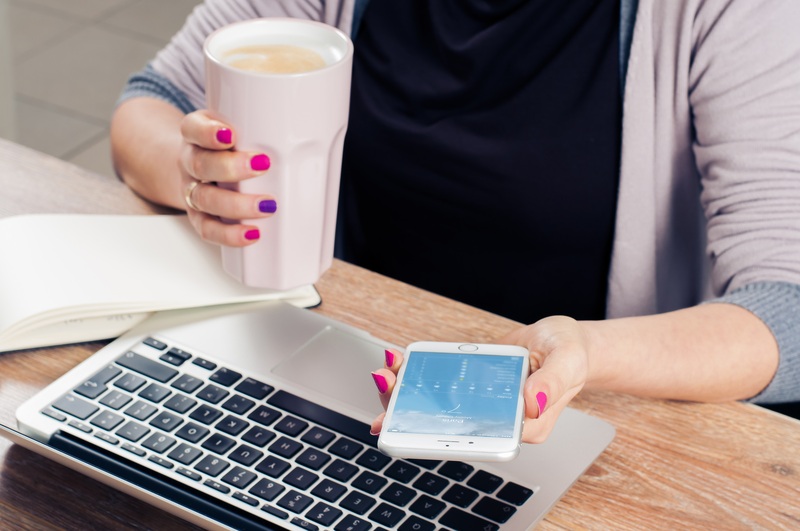 You can be finished here, or go to the next step to personalize your jar. 4. 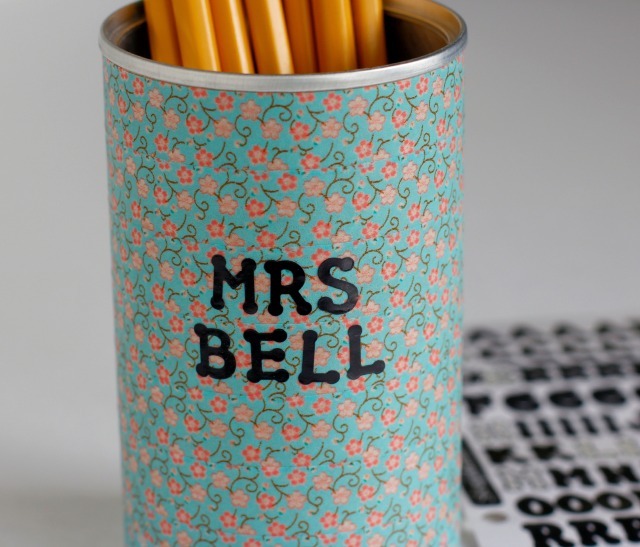 With your letter stickers, spell out your teacher’s name, giving it a personalized touch. Stick them onto the side of the container. Now it’s ready to gift to your child’s teacher on the first day of school. 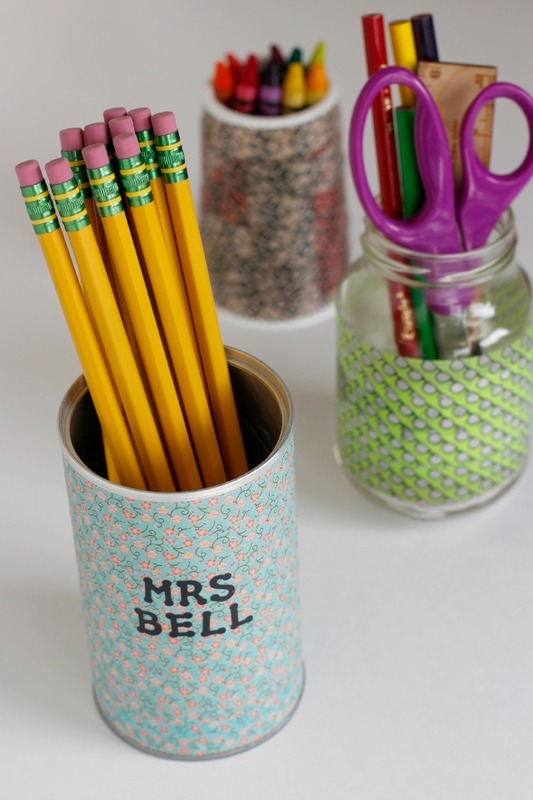 Place pencils, crayons, scissors, or rulers to your new jazzy jar! Anything you think your teacher will love! 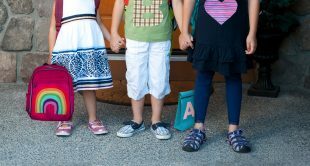 For more back to school craft ideas, see our Pipe Cleaner Pencil Toppers, or our Colorful Crayon Printable – fun ideas to give teachers! Want more great fall DIYs? 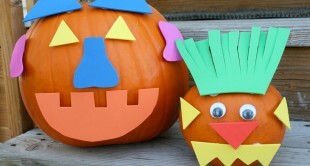 Check out my CreativeLive class, Halloween Crafts & Party Ideas!